The Internet is one of the most important inventions of the present. At the moment, only 40 percent people access internet around the world. The Internet is becoming the most important for everyday life and on the other hand, innovative technologies increasing and connecting people to the Internet which provide faster internet service. Let's get started to Learn about the technologies that are designed to improve internet service as well as to speed up the current Internet speed and their main purpose is to provide this facility to everyone in the world. Facebook Founder Mark Zuckerberg always expressed a desire to connect people to the Internet and for this purpose, the company has developed large drones which will help Internet access in different parts of the world. 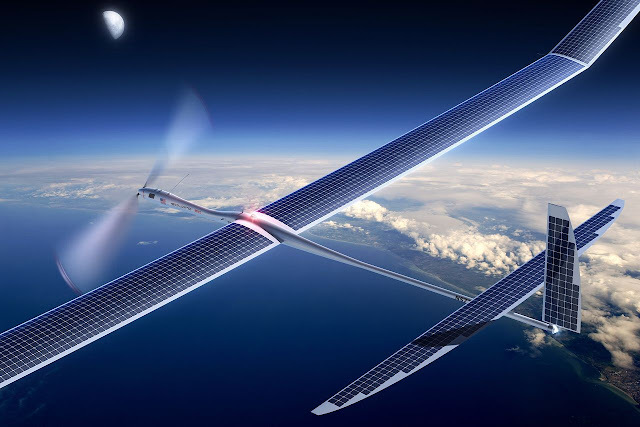 Facebook Connectivity Lab has designed their solar-powered drones as large as American Boeing 747 and these drones called Aquila. Solar Power Internet Drone first test flight was in June 2016.The Internet technology was not part of it that time but it was a great success. The flight continued through 96 minutes. The company expects that the next stage will be to ensure the provision of Internet access in regions of the world through energy-saving drones laser beam. According to MIT this technology, they are currently in the process of preparing for final shape and Soon it would be available to customers and to provide faster Internet World Wide. Li-Fi technology will hundred times faster than the speed of present day Internet Wi-Fi. A French company Oledcomm has developed this Li-Fi wireless Internet technology That works on LED and much faster. Successful running time of internet, while the experiment was done in the lab, is 224 GB per second. 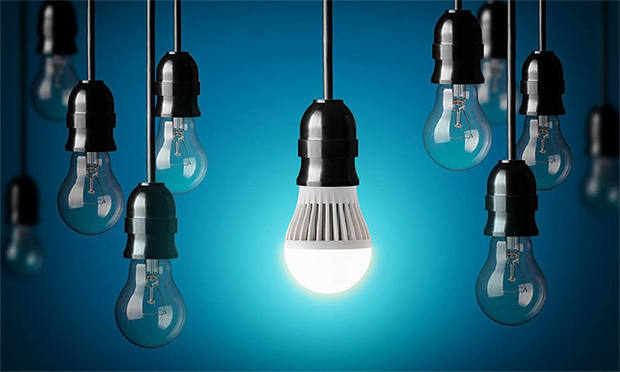 While the company of the LEDs lights up data rapidly through the bulbs is transmitted at a speed of 200 gigabits per second. The idea of the speed can be gauged you can download 23 DVD movies while twinkling of an eye. Before Facebook drone program Google has launched a project loon in which Internet is provided with the help of balloons. It flies at extreme altitude balloons and being used for the Internet in rural areas of West Asia and South Africa. This project is being extended to various areas and it is expected that Google will be able to get provide internet support every part of the world in the near future. South Korean company Samsung is working on a major project providing across the Internet Which will be used for satellites. In 2015 the company had proposed a global network of satellites 4600 which transfer the internet up to one Zettabyte while taking round earth. According to Samsung, it will increase the speed of the internet.